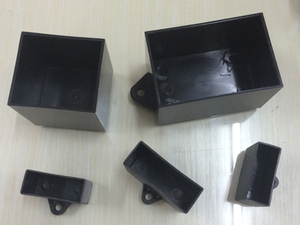 Plastic Parts - Buy Product on Tongling Tongfei Technology Co.,Ltd. 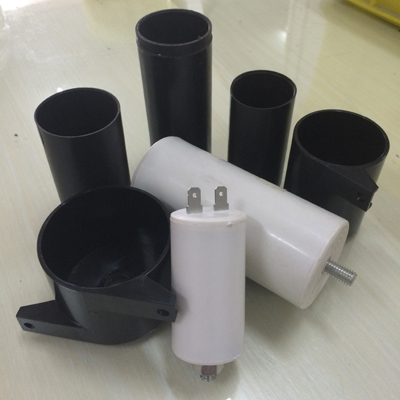 This series of products are used for metallized film capacitor, capacitor for washing machine, compressor capacitor, bsorbing and filtering capacitor . Working temperature of the product is in the range of - 40 ℃ ~ 85 ℃ generally, and up to 105 ℃ for particular demand. Fire-retardant property is Class FV-0 GB4609-84. 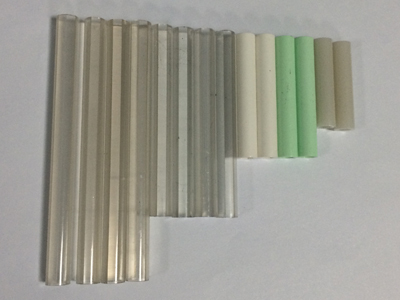 And, it can also meet fire-retardant standard or glow wire requirements of UL according to customers' needs.